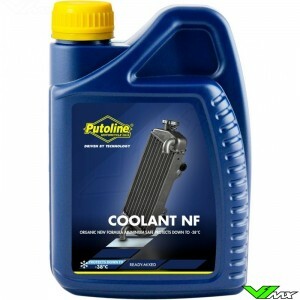 Putoline Ice Cooler Putoline Ice Cooler is a silicate free long-life coolant based on Nano Technology and Mono Propylene Glycol (MPG). 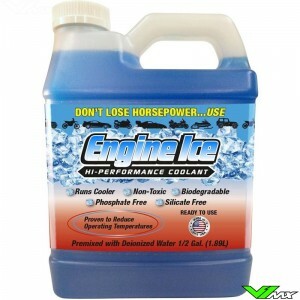 It offers perfect protection for all types of metal used in modern motorcycle race engines and cooling systems. 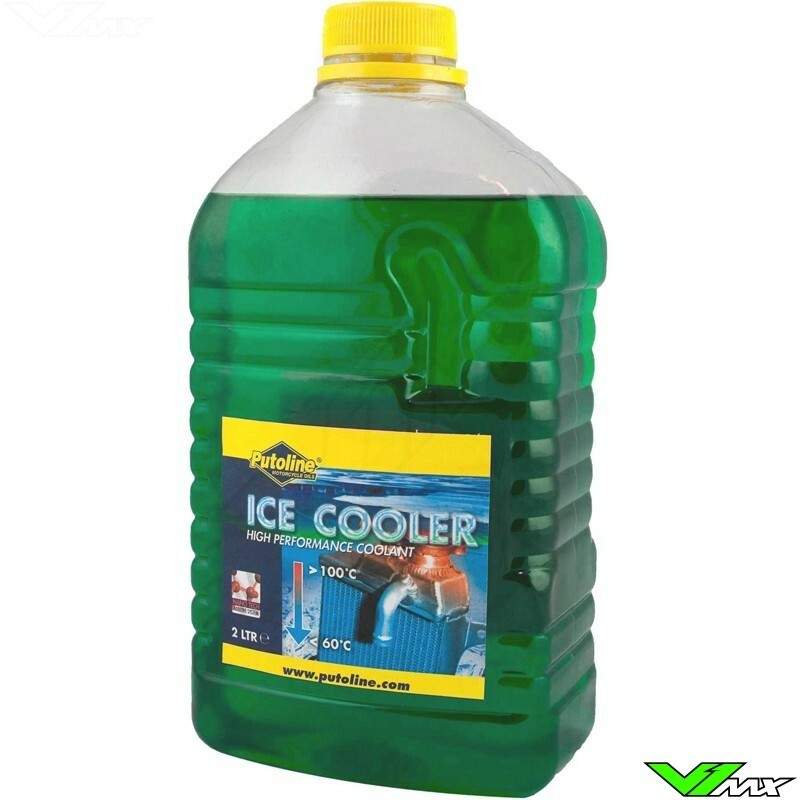 Ice cooler is fully compatible with all water pump seals and gaskets. It ensures a long life-span by the use of silicate-free techniques and provides excellent pour-point-lowering properties. It is non-toxic, biodegradable and not harmful to the environment. Due to a special formulation Ice Cooler prevents engine overheating and reduces operating temperatures under race conditions, allowing continuous high power output and increased reliability. This product is highly suitable for all extreme Off-Road and race use. Ice cooler offers frost protect.